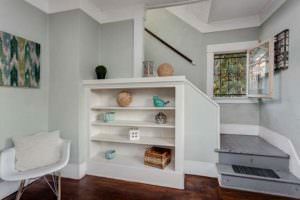 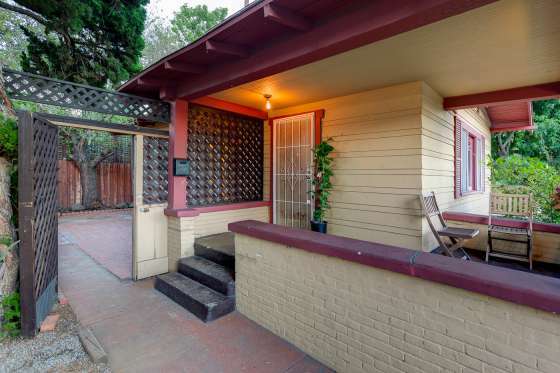 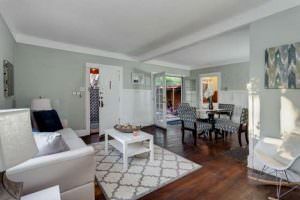 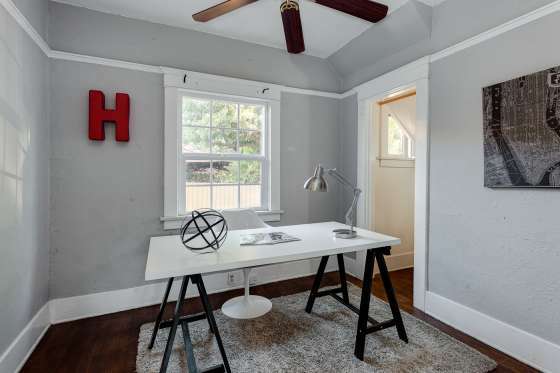 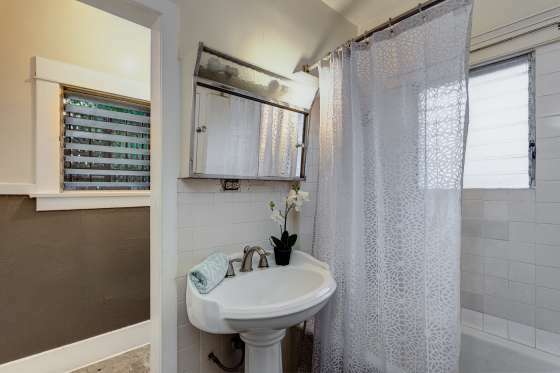 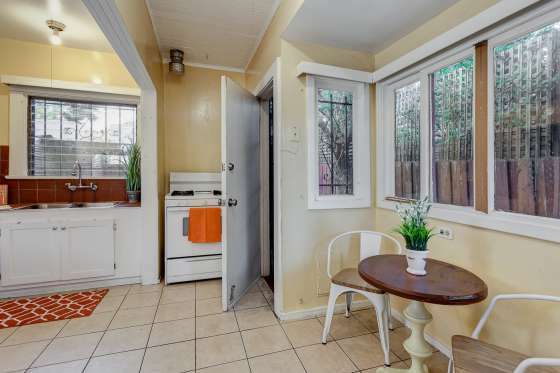 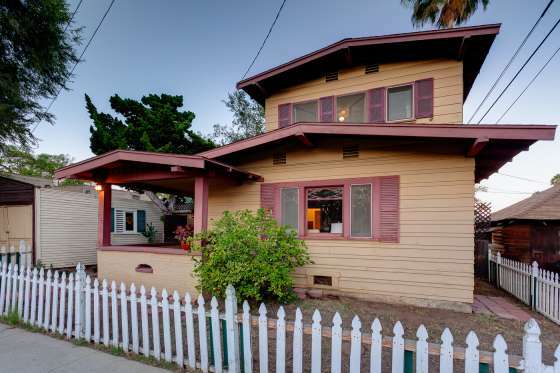 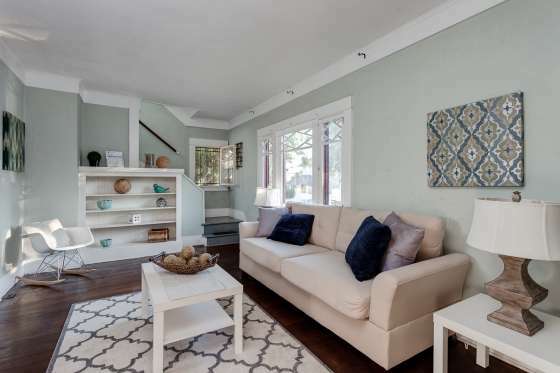 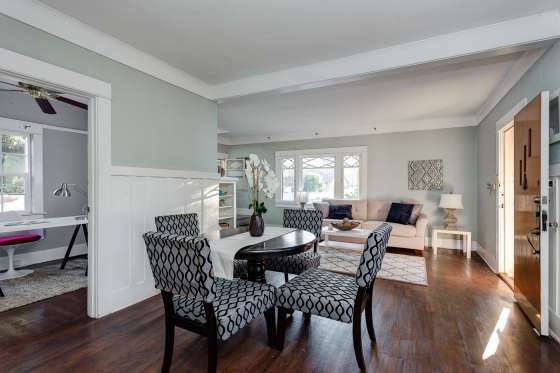 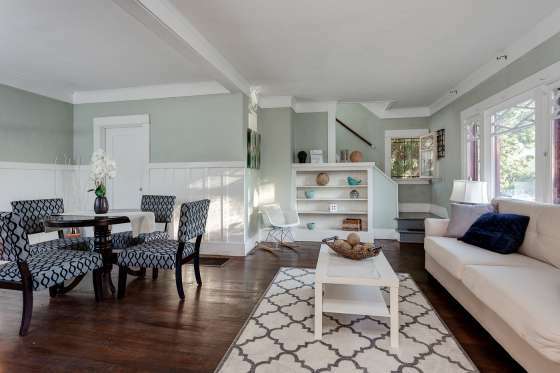 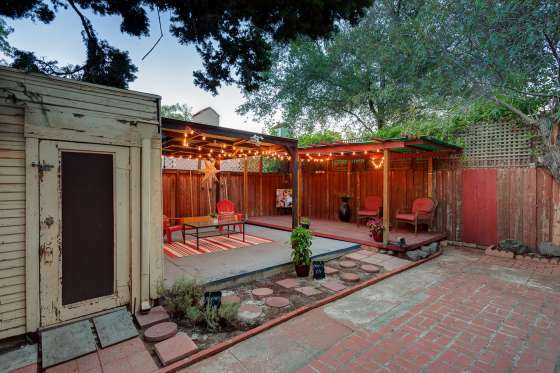 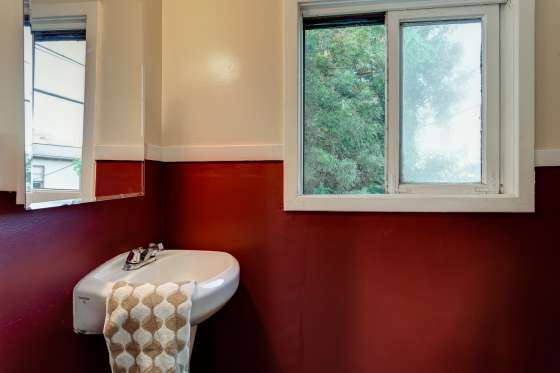 Welcome to this quintessential 1915 2-story California triplex Bungalow that comes with 2 additional units. Centrally located in the heart of Los Feliz, this triplex is within walking distance to most shops that Los Feliz has to offer. 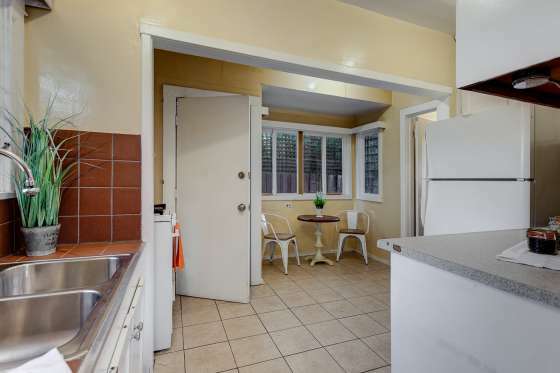 Just a block away from Los Feliz Village and surrounded by restaurants, coffee shops and nightlife. The walk-ability, location, character and unlimited potential makes this the best opportunity on the market. 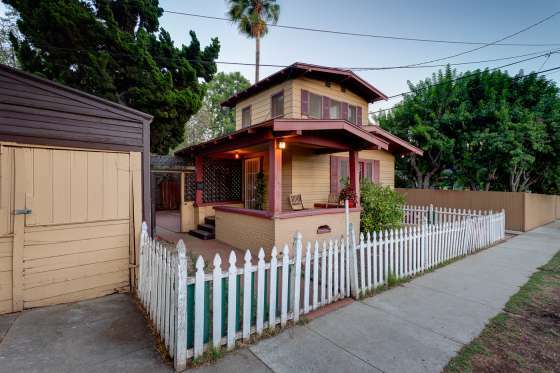 What a terrific opportunity to own this beautiful Triplex (3 units), which is centrally located in the heart of Los Feliz. 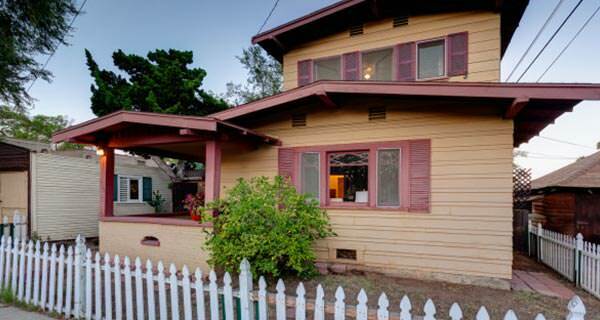 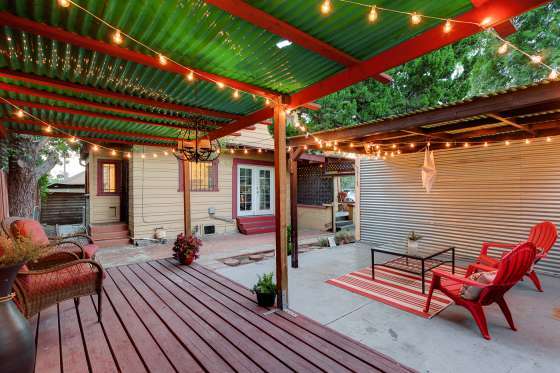 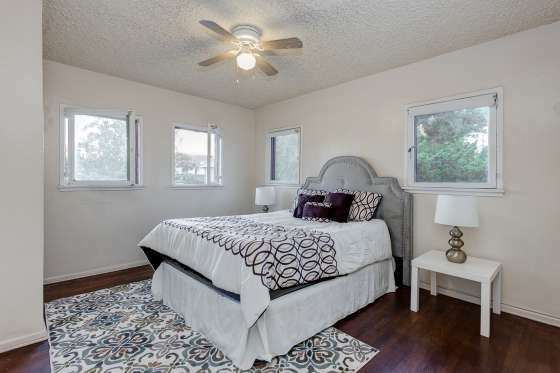 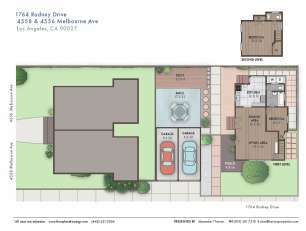 Central location, about block away from Los Feliz Village and surrounded by restaurants, coffee shops and nightlife.